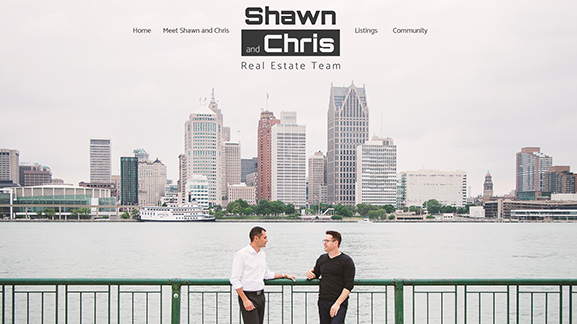 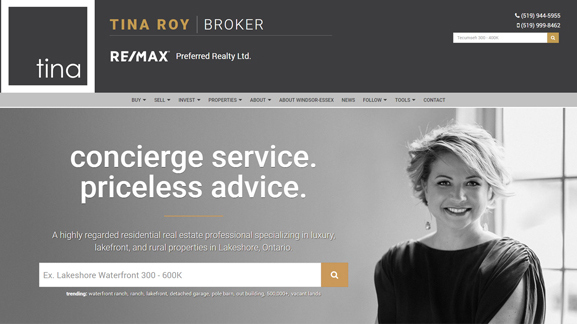 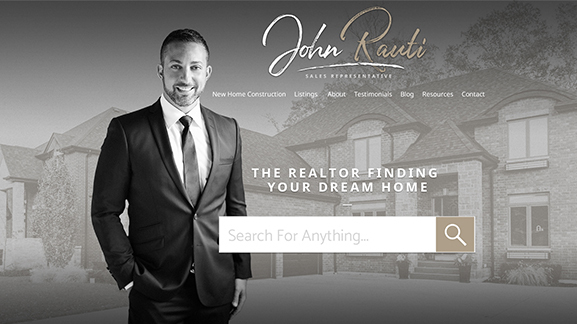 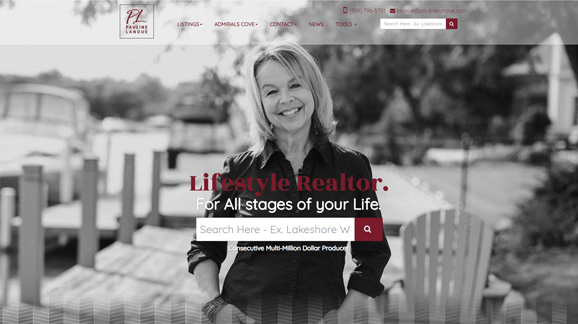 Up to 6 hours of creative consultation with your custom Real Estate Solution Website. 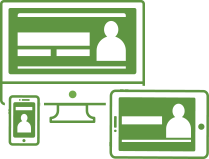 Communicate Your Personality & Benefits Through Design. 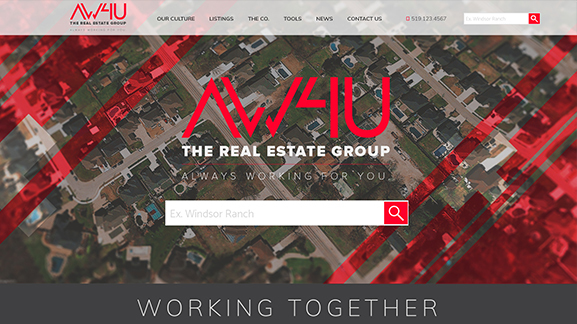 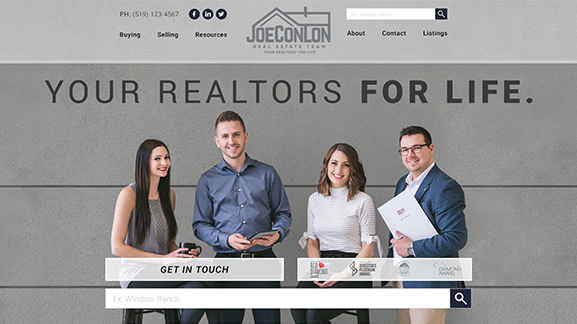 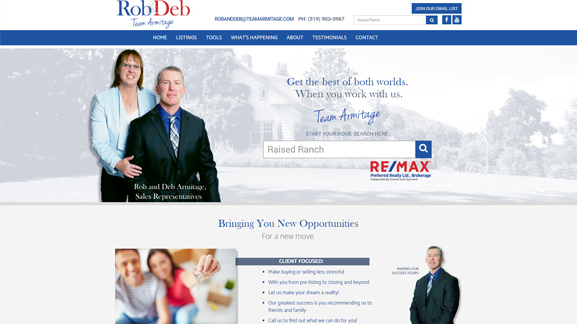 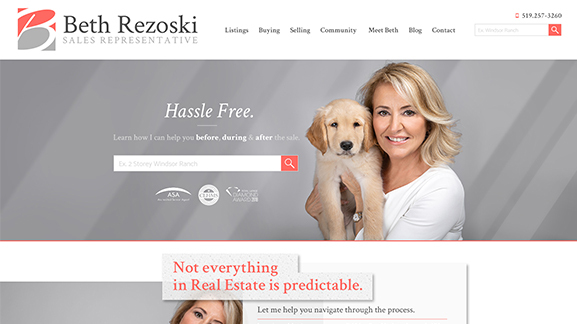 We have a wide range of available add-ons to make your custom real estate website even more powerful. 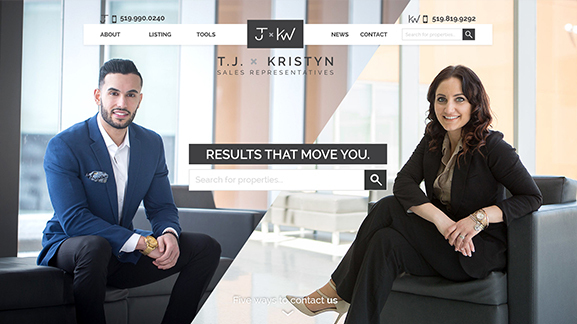 These include lead generation services to help market you to more potential clients, branding to give you a unique, professional and consistent image, integrated site search to let people find properties by the features that matter to them even easier, and more.